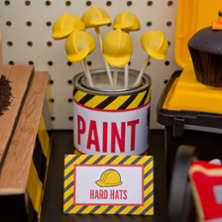 He likes to build things up just to knock ‘em down. 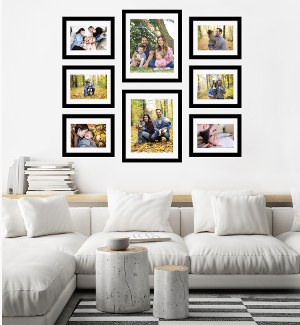 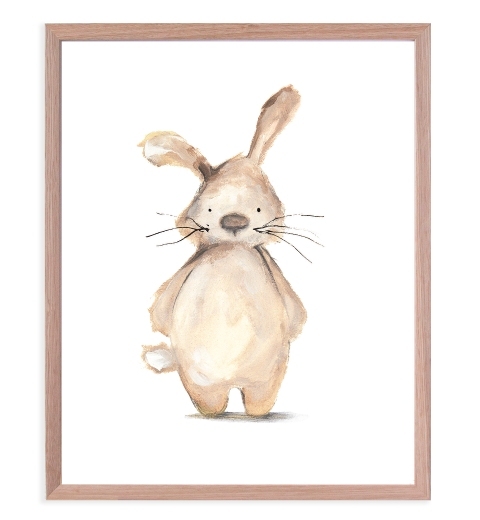 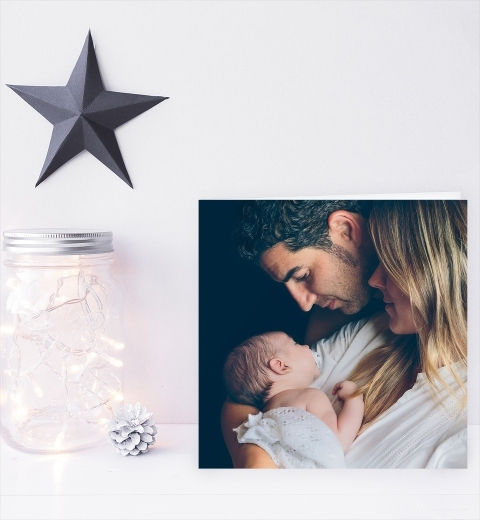 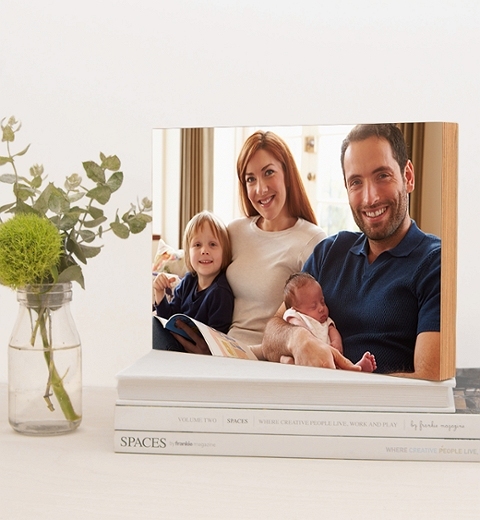 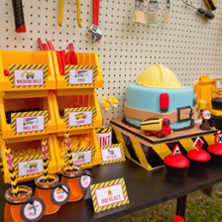 He's your little budding builder. 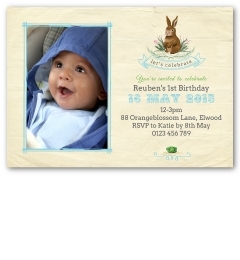 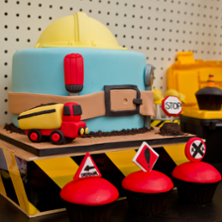 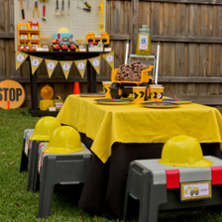 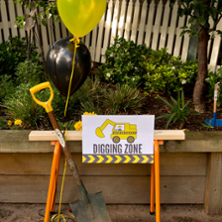 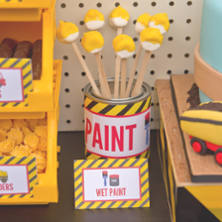 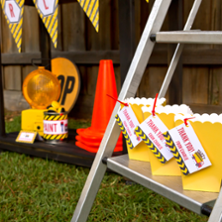 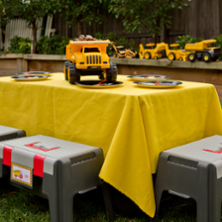 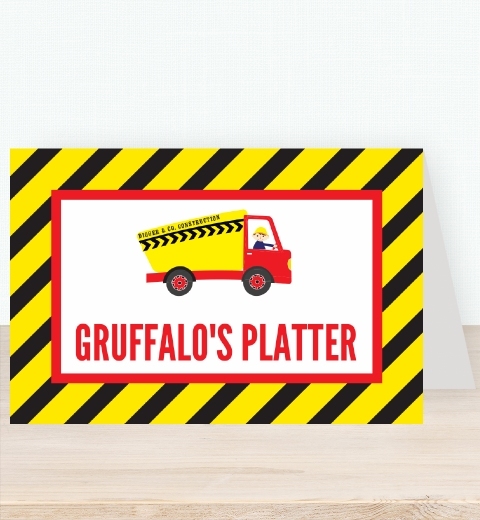 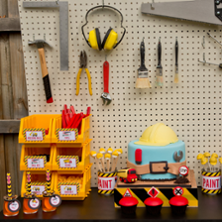 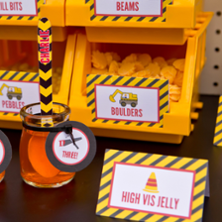 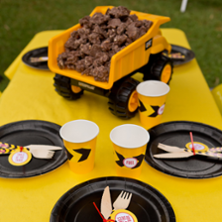 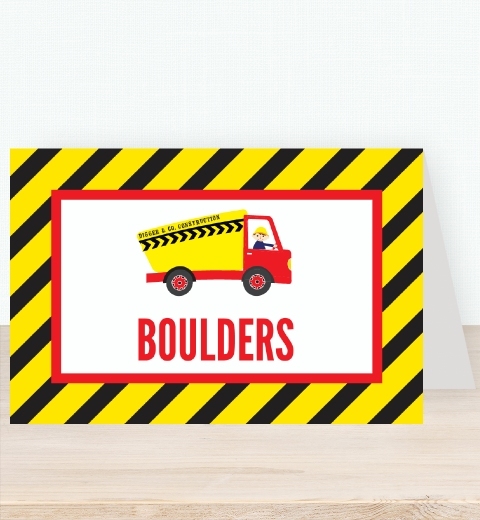 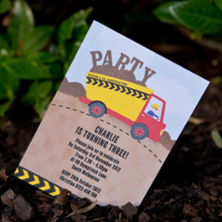 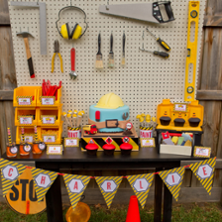 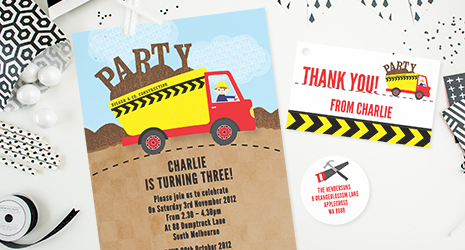 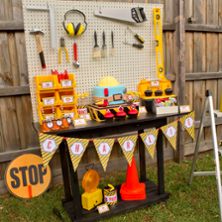 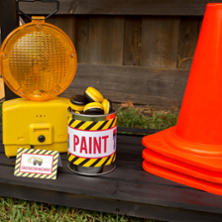 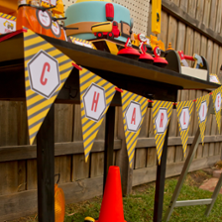 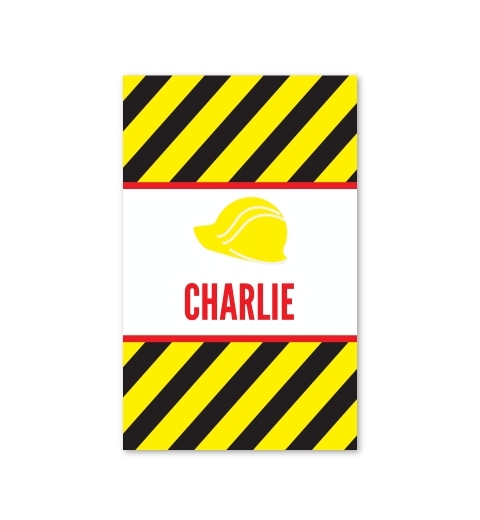 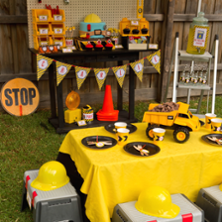 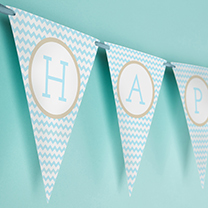 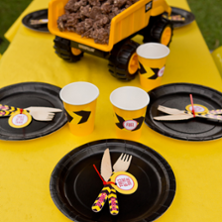 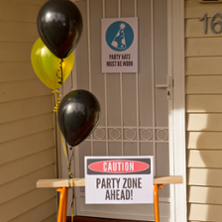 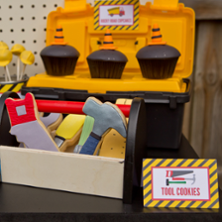 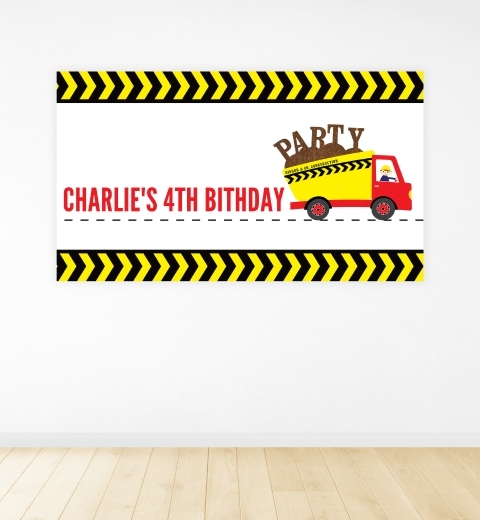 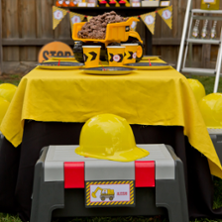 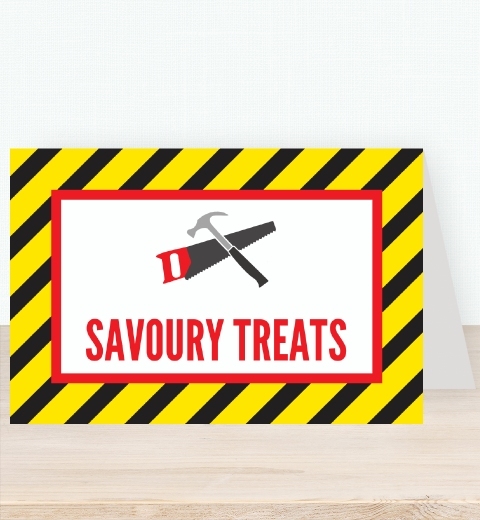 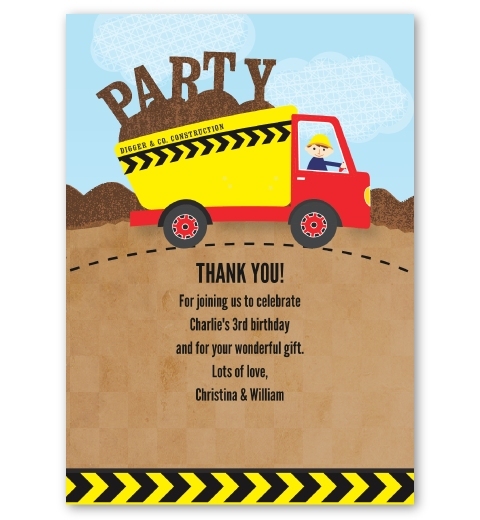 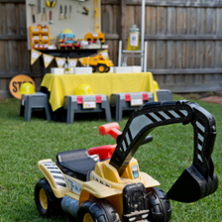 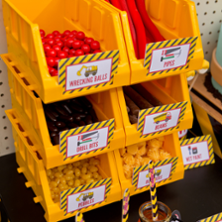 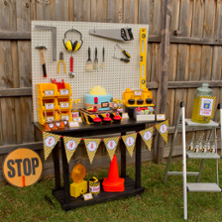 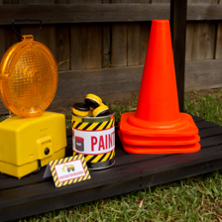 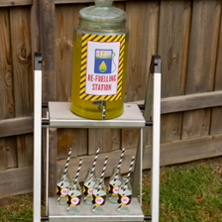 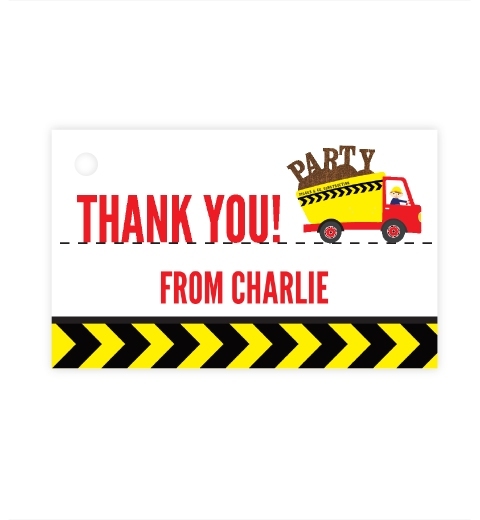 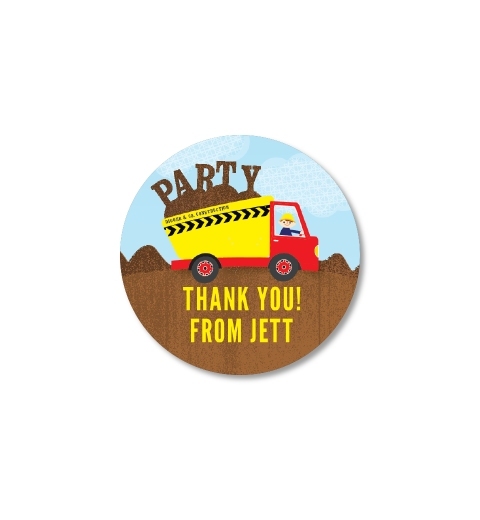 Celebrate your little boys' birthday with our construction party theme and build a birthday he'll never forget.